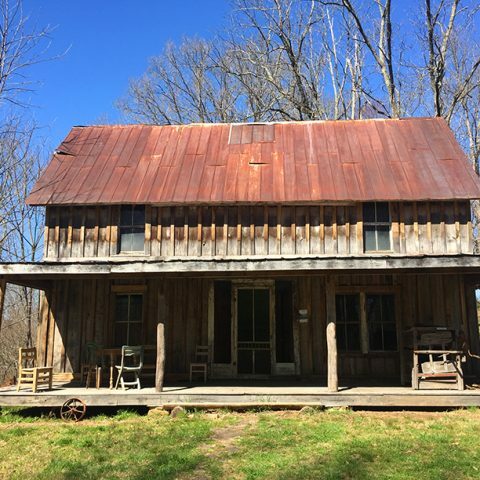 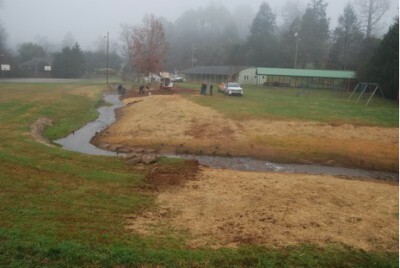 When Mainspring merged with the Little Tennessee Watershed Association in 2012, our stream restoration work expanded, and includes both large and small projects. 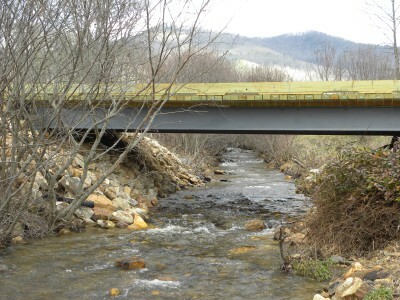 Individuals can make a difference with streams on private property by properly shading them to keep water cool and habitat healthy. 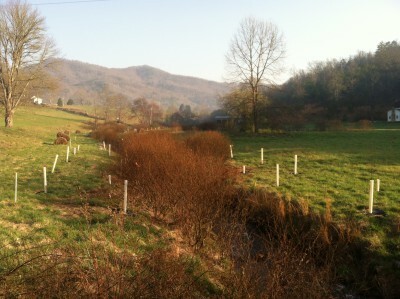 Mainspring has been a lead partner in the Shade Your Stream initiative, a guide to encourage landowners to restore healthy streamside vegetation on their land. 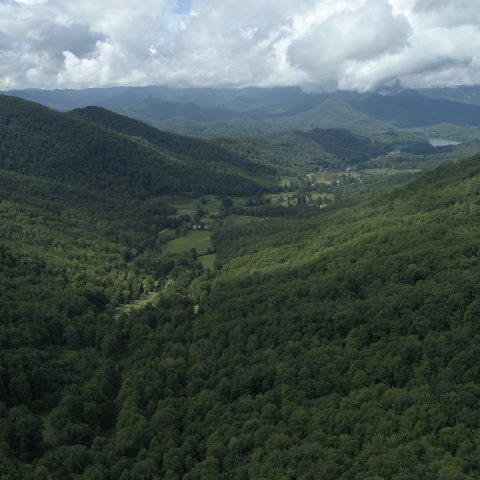 You can learn more visiting here. 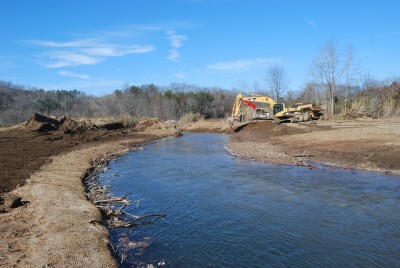 Larger stream restoration projects are occasionally necessary to restructure the shape of the creeks and rivers. 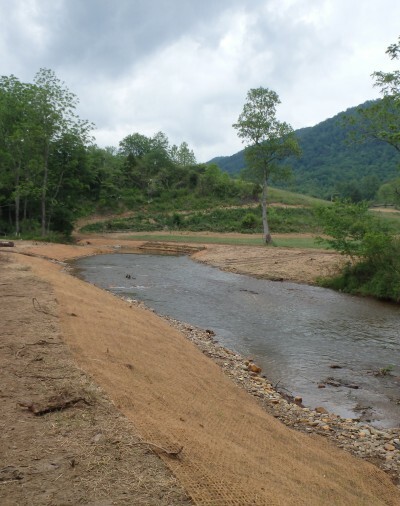 Since these projects can impact endangered fish, create new land boundaries, etc., they often require input from multiple agencies, approval from multiple landowners, and funding from multiple grant opportunities. 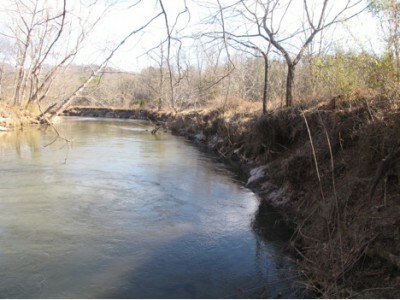 This process takes many months to coordinate. 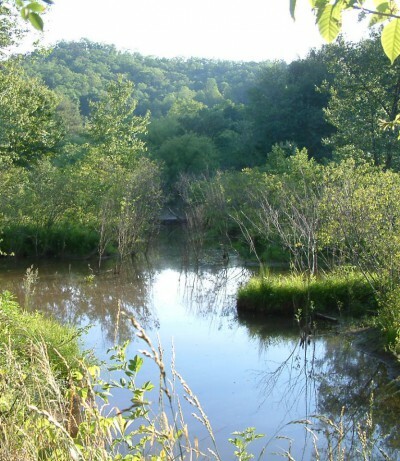 Enter Mainspring, which provides the leadership to facilitate the complexities of a restoration, helping farmers improve their pastures and benefit the fish and other habitat that need it. 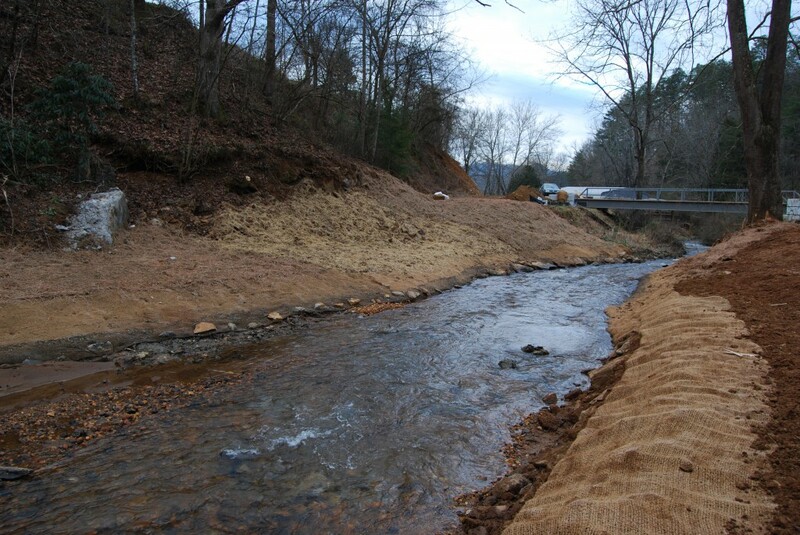 Take a look at a Brook Trout Restoration Mainspring completed in Jackson County. 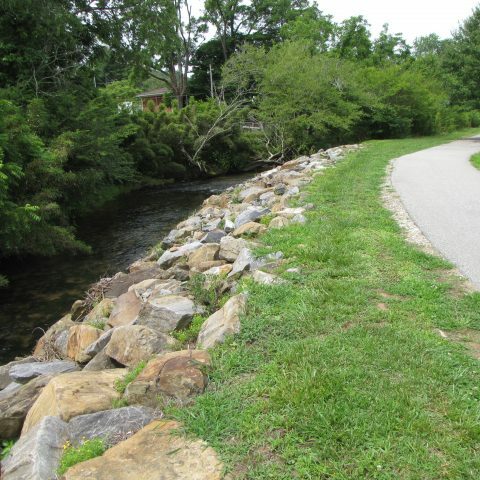 If you are interested in learning tips about shading a stream on your property, contact Jason Meador.